Liam Tancock visits Littlehampton Easter Meet! Swimmers were treated to a visit from Liam Tancock, former 50m backstroke World record holder and Olympian, at the very busy Littlehampton Easter Meet. Around 300 swimmers from 31 clubs competed in over 1500 individual swims. Liam Tancock was there with his Swimzi shop and spoke during a session break, as well as posing for photos with swimmers and busy signing autographs. There were many impressive performances from the 43 Littlehampton swimmers with plenty of PBs and medals! Others improved their regional entry times. 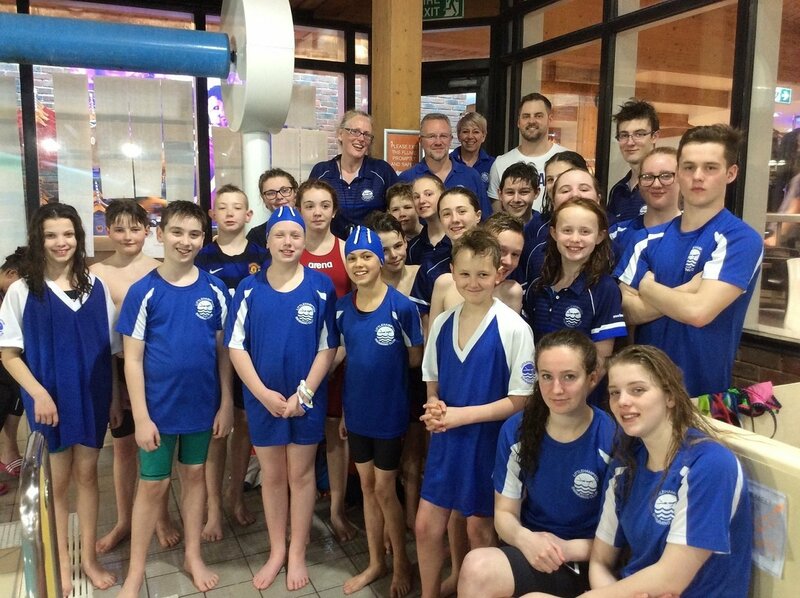 We were impressed by our swimmers behaviour through the gala, a credit to the Club. Thank you to our many helpers and especially to the main organiser Tim Thornburg.